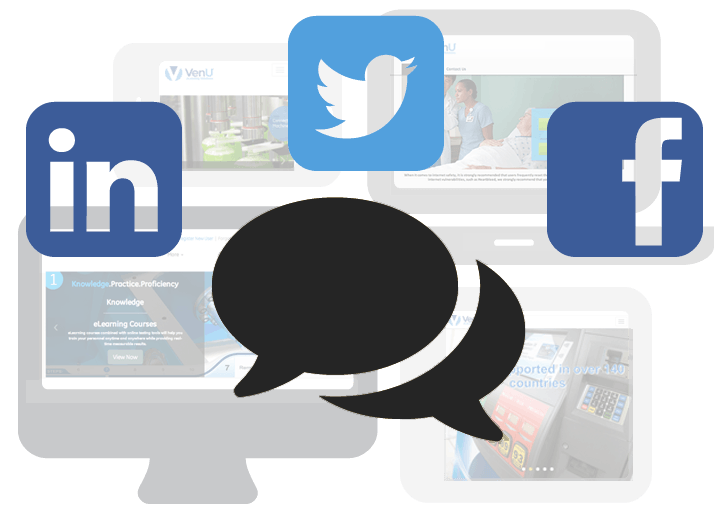 Latest News from VenU | VenU eLearning Solutions | Anytime. Anywhere. Any Device. Simply and easily share content on any topic with users. Generate momentum and create a call to action for upcoming training events. Link the page to a course for required training or create a public page for general informational purposes. 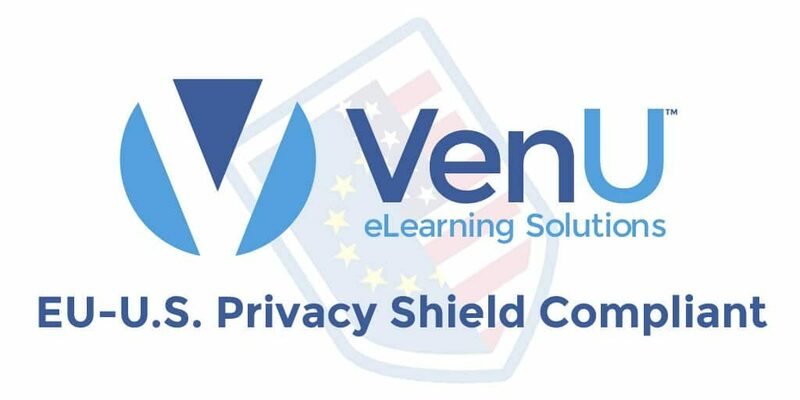 Due to its global client-base, VenU eLearning Solutions has elected to join the EU-U.S. Privacy Shield Framework. The program represents a joint effort on behalf of the U.S. Department of Commerce and European Commission to provide both U.S. and European-based companies with an opportunity to comply with EU data protection requirements when transferring personal data from the European Union to the United States or vice versa. A relatively new initiative, the European Commission confirmed on July 12 that the Privacy Shield Framework was adequate to enable data transfers under EU law. The Privacy Shield program is administered by the International Trade Administration (ITA) within the U.S. Department of Commerce. To join the Privacy Shield Framework, a U.S.-based organization must self-certify to the Department of Commerce and publicly commit to comply with the Framework’s requirements. Joining the Privacy Shield Framework is voluntary, however, once an eligible organization makes the public commitment to comply with the Framework’s requirements, the commitment will become enforceable under U.S. law. VenU adds this certification to a list of internal security compliance measures that also includes ISO/IEC 9001 and 27001 certifications from American Global Standards. For more information on the EU-U.S. Privacy Shield Framework, visit www.privacyshield.gov. About VenU eLearning Solutions: Founded in 2003, VenU develops and hosts Learning Management Systems (LMS) for publicly traded and privately held corporate enterprises –providing both Channel and Talent Management solutions. Massive Open Online Courses (MOOCs) were first introduced to the eLearning industry in 2008, and became quite popular in 2012. 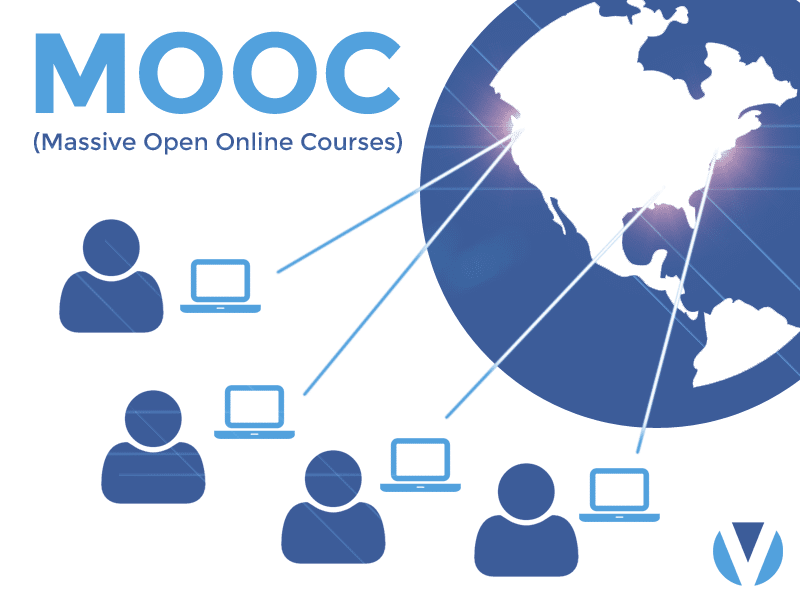 At its core the MOOC was designed to allow open, interactive participation to course materials on the web. Forums provided an opportunity for learners and instructors alike to discuss topics addressed in the online course – allowing peer-to-peer and peer-to-instructor dialogue within what was, at the time, less interactive eLearning. We’ve seen a resurgence of interest in the concept of collaborative learning amongst our clients at VenU eLearning Solutions recently. They encourage knowledge sharing among peers. Required forum participation requires the sharing of original thought amongst peers and encourages healthy discussion from topics ranging from brand reinforcement to compliance. Knowledge is retained at a greater capacity when learners draw from their own experience or thoughts. Flexible format allows for more convenient consumption of training – smaller portions of training are delivered to users in a concise manner, followed by a thought-provoking call to action through forum participation. The forum allows leadership to identify motivated employees and gather insight based on the thoughts and knowledge shared during the training, while peer-to-peer knowledge sharing encourages teamwork. MOOC’s are often cost effective. VenU clients have been able to repurpose existing training into this format using built-in content creation tools that exist within the platform. VenU clients who would like to explore collaborative learning should contact their dedicated project manager. Not a VenU client, but want to learn more? Contact us today at 800.596.8544. Invest in effective training. While arguably the most expensive component of the process, developing elearning courseware and updating dated training materials will most certainly affect the success of your initiative. Content development is a time-consuming process, so it’s important to remember that many content providers will redevelop legacy content at a fraction of the cost. Promote your training internally. The success of any type of campaign is contingent upon an effective marketing strategy. Take a multi-pronged approach, and promote your initiative through the different communication channels available to you. Remember that mass communication should always target a specific audience and should always lead to action. VenU clients often rely on the integrated mass mailer tool and other communication tools within the LMS to create stylized emails, newsletters, announcements, homepage animations, and HTML formatted site notifications to build excitement for a particular initiative. Make training accessible. In the ever-evolving marketplace, the workforce stays on the go. Therefore, it is more important than ever before that training is accessible anytime, anywhere, on any device – particularly smart mobile devices. Choosing a responsively-designed LMS that offers a robust, yet seamless user experience on mobile devices is paramount. The user interface should be engaging, yet efficient, and easily navigable – content and communications have to flow easily to users regardless of the device used. Incentivize learners. 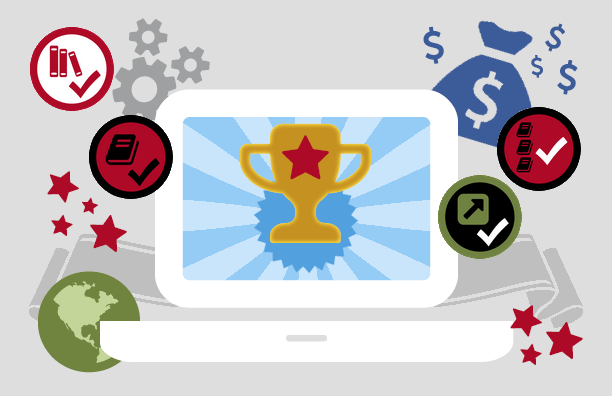 Gamification has been a rising eLearning trend for the last few years. Studies continue to support the evidence that the addition of an incentive into the learning process increases knowledge retention and improves application. If gamification does not fit into your learning culture, consider an alternative incentive for consumption of training – be it through internal acknowledgement, or the implementation of rewards or certification program. For more information on developing an effective eLearning strategy – current VenU clients should contact their dedicated Project Manager. Not a VenU client, but want to learn more? Contact us today at 800.596.8544. 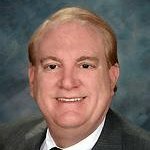 VenU eLearning Solutions is pleased to welcome eLearning industry leader Max Herrell to the VenU team. Herrell will be working closely with VenU on client services and business development initiatives. Herrell is an expert in the conceptualization of dynamic eLearning projects and training initiatives –which earned him a Brandon Hall Award during his tenure as the Global Manager of Customer Training for GE Transportation. At VenU he will support the company’s business development and client services teams – focusing on account acquisition and consulting on preliminary project management for new accounts. In addition to 16 years of exemplary work for GE, Herrell is a naval veteran who possesses a Bachelor of Science degree in Nuclear Engineering. He looks forward to put utilizing this experience at VenU. “I look forward to meeting VenU clients and taking the client experience to the next level,” Herrell said. Please join us in welcoming Herrell to the team! 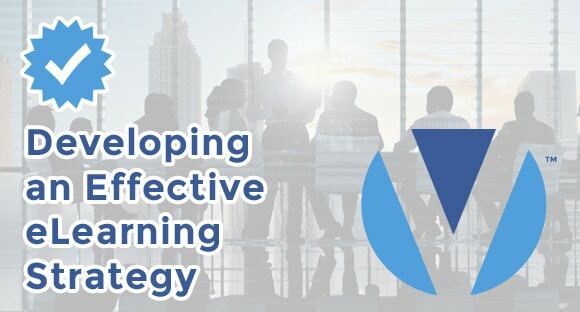 Founded in 2003, VenU develops and hosts Learning Management Systems (LMS) for large and medium-sized corporate enterprises – predominantly providing Channel Management solutions. 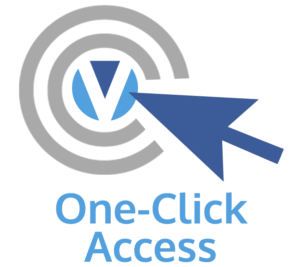 Designed and customized to meet each client’s specific business requirements, the custom-branded VenU Connect™ LMS provides an extremely powerful set of eLearning tools. Built using the latest programming tools and technologies, the LMS employs responsive design throughout its user interface, creating clean webpages and intuitive user experiences that are delivered to “any device – anywhere – anytime.” VenU SCORM Sync™ allows users to leave their office desktop and resume a course on their mobile device – in the same familiar and intuitive user interface. The VenU Connect™ LMS is truly a completely blended learning, communication, social networking, document management, and knowledge sharing solution, all contained and integrated within a single platform. VenU’s Momentum Program™ is a comprehensive suite of eLearning services, which include dedicated project management, LMS administration and system training, and end-user technical support. VenU’s Momentum Program is used to ensure the success of its client’s eLearning initiatives. Whether you’re focused on compliance, professional development, sales or operations – “Big Data” is the current buzzword taking the eLearning industry by storm. 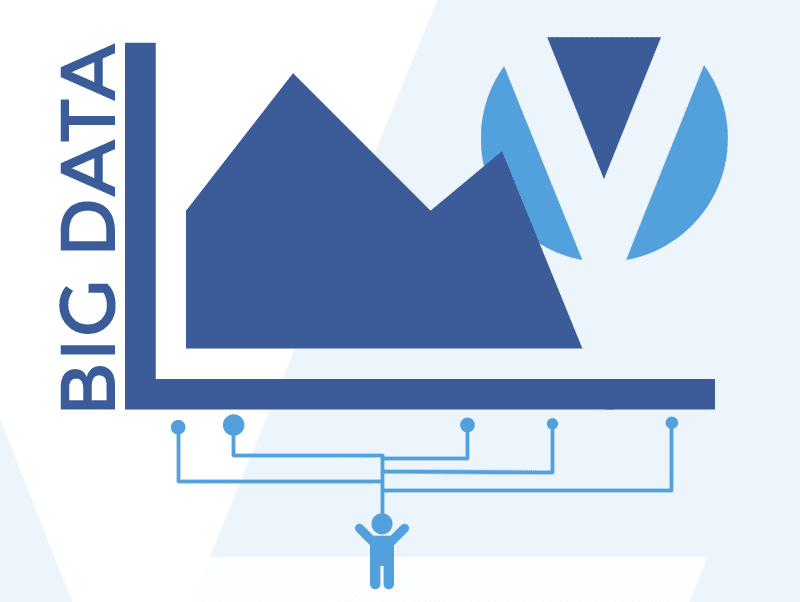 Big Data goes beyond basic pass/fail reporting and provides eLearning professionals with insight into the learner’s behavior while consuming a particular module or training. Have training deadlines been thoroughly communicated? Did the email you sent promoting new training material result in content consumed? Our new report home page features side widgets that provide quick, at-a-glance stats regarding current usage trends. For efficient analysis of data – we’ve added a search filter for reports, allowing you to find the information you need quickly, in real-time. Reports can now be customized to provide only the most relevant data – equipping you with the information you need to make confident decisions regarding management and strategy. The heart of Big Data focuses on not just a learner’s outcome, but their activity while consuming training. From the time spent on a particular piece of training to a snapshot of an individual’s learning plan visible in our Course Detail Report, our new report class provides the information that you need to create effective learning plans for the individual – while our Curriculum Report also allows you to track the success of entire learning campaigns with unparalleled detail. Our comprehensive analytics provide insight into the most popular days of the month, the week, day of the week, and hour of the day for site activity – allowing our clients to identify learning trends over time. Information collected from learners such as the most popular browser and operating system give further insight into learner preferences, while popular key words and key phrases help identify online behavior and popular search terms for your platform. For more information on the latest and greatest – current VenU clients should contact their dedicated Project Manager. Not a VenU client, but want to learn more? Contact us today at 800.596.8544. VenU Connect™‘s robust suite of communication tools have been developed to streamline communication, increase engagement, and foster a sense of community. Read below to find out how to these features can be used within the Learning Management System to connect learners with training and with each other. Drive traffic to your site, grow your user base, and increase engagement. Integrations with LinkedIn, Twitter, and Facebook enable LMS login with any of these sites. Combined with built-in knowledge sharing and communication tools, creating communities and social networks within your user-base is only limited by your imagination! 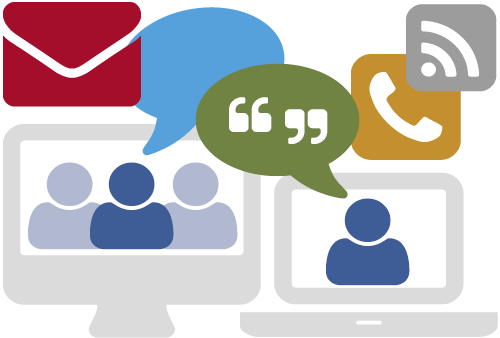 Online communication tools including group forums with polling, online/offline user-to-user messaging, chat sessions, Wikis, pop-up notifications, and user dashboard announcements can be combined with training events to provide a collaborative online community and group knowledge sharing. The VenU Connect™ Mass Mailer comes complete with distribution lists, email and newsletter templates, the ability to schedule and automate email notifications, and more. 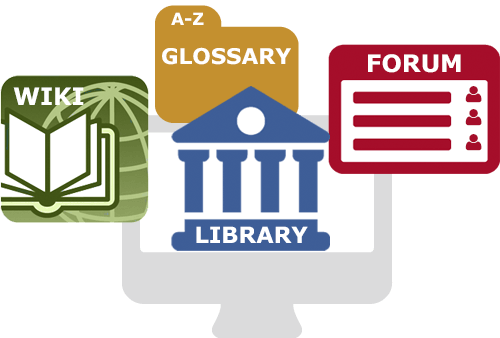 ​Online knowledge sharing tools including Wikis, Forums, Content Libraries, and Glossaries can be combined with training events to provide a collaborative online learning community. 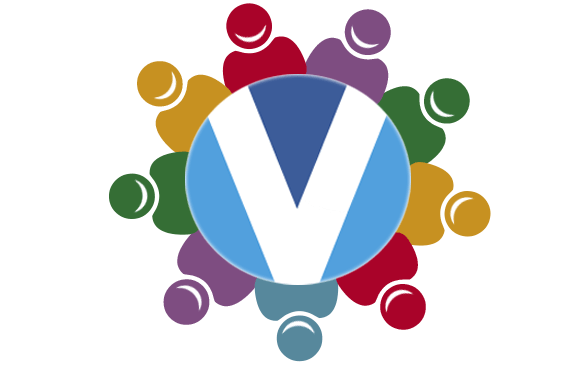 VenU eLearning Solutions, a pioneer in the field of innovative eLearning solutions, released today a dynamic collection of gamification features as part of VenU Connect™ – the company’s latest version of its Learning Management System (LMS). Recent studies have shown that the addition of an incentive into the learning process increases knowledge retention, thus improving application. This update underpins the company’s commitment to deliver an enterprise-class learning solution that continues to evolve with the cutting edge of technology. With that goal in mind, VenU’s product development team seamlessly integrated gamification into VenU Connect™’s already robust suite of learning management tools. It all begins at the heart of the platform – where training and related activities meet the Rewards System. 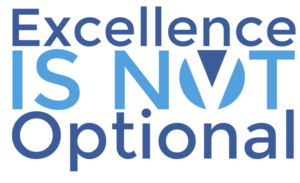 VenU Connect™ offers over 20 different criteria with which administrators can create achievements along with custom badges for practically any feature in the LMS. Achievements may be configured to apply to one or more groups, regions or businesses, or the entire site. Additionally, both Achievements and Reward Points may be set to only be earned for a specified timeframe – and Achievements can be set to expire. For example, if you want to offer certain badges or reward points only between May 1st and July 31st to encourage learners to meet a course deadline, VenU Connect™ can do that and more! Achievements can be configured so they can expire after a set amount of time – perfect for recertification requirements. For the user, however, training takes on a whole new meaning! Leaderboards allow learners to see exactly how they rank compared to their group, region, or even the entire site.‏ The user’s profile displays all of the their unlocked achievements, along with a list of the achievements they have yet to earn.‏ Points earned are prominently displayed on the user’s homepage and a dashboard displays their point earnings history. For more information on VenU Connect™, call us toll-free at (800) 596-8544 or locally at (678) 538-6372. 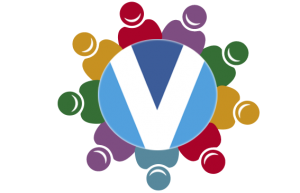 Or, visit us online at www.Ven-U.com. VenU’s product development team is pleased to announce the addition of “eLearning in Your Inbox” to the VenU Connect™ LMS. When our clients’ needs evolve, so do we. With that in mind, VenU was asked by a major client to make it as simple as possible for users to access their assigned courses – we listened and innovated. “eLearning in Your Inbox” is a comprehensive new feature that consolidates processes and streamlines communication for both the administrator and the end user – with just a single click of the mouse, a user will be logged into the LMS and taken directly to the required training. Administrators can now create a multimedia email with a dynamically generated hyperlink, specific to each user and their assigned training. Client case studies indicate this one-click access dramatically reduces the time between course enrollment and course consumption. Additionally, administrators are able to limit the number of clicks and time the hyperlink is available to users. Complete statistical tracking, such as the number of opens and click-throughs, is centralized in an online report. To learn more about this new feature, VenU clients can contact their dedicated project manager for more information. Not a VenU client? Contact us today to learn more about this and other services by emailing info@ven-u.com. The innovative new VenU Flex™ program allows VenU clients to host high volume learning events, such as an upcoming course deadline or mandatory company-wide training, with no loss of performance, speed or support. With 48 hours’ notice, VenU will reallocate cloud infrastructure to support an anticipated influx of user activity. Unlike many other LMS providers whose services tend to slow down when higher than normal usage is occurring – through network load balancing and our scalable architecture, we can dynamically expand necessary resources to ensure optimal performance throughout the entire event. But we take it one step further, we’ll also allot additional technical support services to assist users from beginning to end. Our U.S.-based, multilingual Customer Service Center provides professional and courteous customer care. Each of our customer service representatives are trained as administrators on our client’s specific LMS solution, so they can provide expert support and diagnostics. Whether by phone, desktop sharing, email, or our online ticketing system, our support team is always ready to provide excellent customer care. 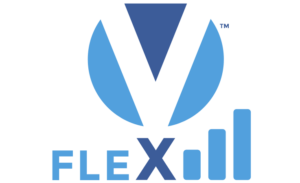 VenU is proud to offer its VenU Flex™ program at no cost to our Dedicated VenU Super Cloud™ clients‏. VenU’s Business Development Department stumbled across an alarming statistic this week. According to a recent Gallup poll, only 13% of employees world-wide are “actively engaged” at work – meaning 87% of employees are either “not engaged” or, worse, “actively disengaged”. According to the study, the term “not engaged,” identifies employees who lack motivation and are less likely to invest discretionary effort in organizational goals or outcomes. “Actively disengaged,” indicates those who are unhappy and unproductive at work and liable to spread negativity to coworkers. Unengaged employees at any level are toxic to an organization’s overall health, however, nowhere are they more dangerous than in the realm of customer/client services. Give lousy customer service – Busy signals, long wait times, direct to voicemail, and ringing with no answer are unacceptable. Make internal procedures easy on us – If it means negatively affecting or inconveniencing the customer: it doesn’t happen. Customers can’t get immediate “live help” – from project managers or support. Poor communication and coordination across departments – Teamwork is mandatory. Miss deadlines – At VenU, this means both internal and external deadlines. Make recruiting, hiring, and training a low priority – We’re always actively looking for new talent, but we’re only interested in the best. Rely on dissatisfied customers to be your service monitors. These 8 Deadly Sins underpin our commitment to exceptional customer service while ensuring that our team remains engaged… and they’ve worked for us for over a decade. Simple? Yes. Our philosophy is simple. But it’s one that continues to distinguish us from our competitors, because at VenU – excellence is not optional. 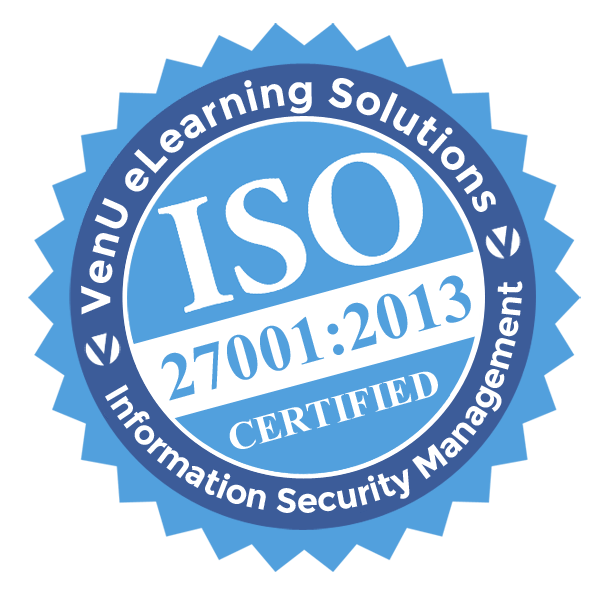 VenU, LLC, is proud to announce that it has received the International Organization for Standardization (ISO) and the International Electrotechnical Commission (IEC) 27001 Certification for its Information Security Management System (ISMS) from American Global Standards. VenU is fully aware that the data contained within your learning management system is among your organization’s most vital assets. Ensuring the security of our clients’ information has been one of our primary focuses for over 11 years, and it is our hope that pursuing ISO/IEC 27001 Certification will demonstrate to you our commitment to ongoing development and maintenance of a robust ISMS- which will be regularly audited and certified by an independent, third-party. Determine the extent of conformity of the ISMS with ISO/IEC 27001 standard(s). Evaluate the capability of the Information Security Management System to ensure compliance with relevant statutory, regulatory and contractual requirements, as applicable. Evaluate the effectiveness of the Information Security Management System in meeting its specified objectives. Evaluate the operational control of processes, including internal audits and management review. Evaluate the management’s responsibility for the company’s policies. Evaluate the links between the standard requirements and the Information Security Management System requirements. Identify areas for potential improvement of the Information Security Management System. We are pleased to report to you that VenU passed all areas of the American Global Standards audit without exception. ISMS will be regularly audited and certified by an independent, third-party. The process includes a thorough inspection of VenU’s people, processes and IT systems by applying a risk management process and conducting an extensive internal audit. Ensures that VenU has a comprehensive security strategy in place to properly address the concerns of our clients. Demonstrates that VenU has designed and implemented a reliable system of controls to ensure the security of your organization’s information. We consider it a privilege to serve as your LMS provider and consistently look for opportunities to enhance our services. Our newest certification underpins VenU’s dedication to quality, its processes, and continuous improvement. About American Global Standards: American Global Standards is accredited by the American International Accreditation Organization (AIAO), one of the most widely accepted international ISO accreditation bodies. Certifications of an environmental or quality system received by American Global Standards are recognized internationally. We are committed to providing our clients with an exceptional customer service and support experience. A key part of that initiative includes developing and maintaining a talented, dynamic team. For that reason, I am pleased to announce the addition of Cindy Keen and Tasha Mahurin to the VenU team. Cindy joins VenU as a Project Manager. Highly experienced within the eLearning industry, she previously worked for both Framework Solutions and IBM. Prior to joining VenU, Cindy was the Director of Product Development for a media production firm- creating computer based training, websites, graphic packages, and hard copy elements for their clientele. Tasha is significantly accomplished in developing brand strategy, relationship management, marketing and public relations. Relying on her background in mass communications, Tasha will be focusing on account management and business development initiatives within the company. Please join me in welcoming them to Ven-U as we continue to set the industry standard for excellence in eLearning. Mobile access is beginning to dominate the Internet! It has never been more important to understand the need for responsive design when it comes to your elearning initiative. Over the past few years, as mobile usage has continued to increase, a typical solution has been to have separate sites with the same content – one for desktop viewing and one for mobile devices. However, through technological advances it has now become reality for a single site to accommodate all types of users and provide an optimal viewing experience regardless of what type of device they are using. 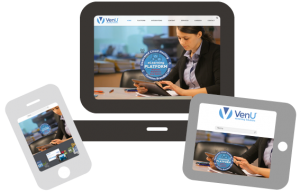 Today VenU™ released its new corporate website to announce the latest version of its LMS – VenU Connect™. Sporting a new “mobile first” responsive design, advanced theming and branding tools, powerful web services, advanced reporting capabilities, social networking and gamification tools – VenU Connect™ incorporates the latest technologies in eLearning. With user experience a top priority, we understand that elearning initiatives are meant to engage and interact with users in a way that eliminates the hassles of typical compatibility issues while providing an innovative and enjoyable experience. Check out our new website for an in-depth look at what elearning should and can be! Copyright ©2013-2019 VenU eLearning Solutions.